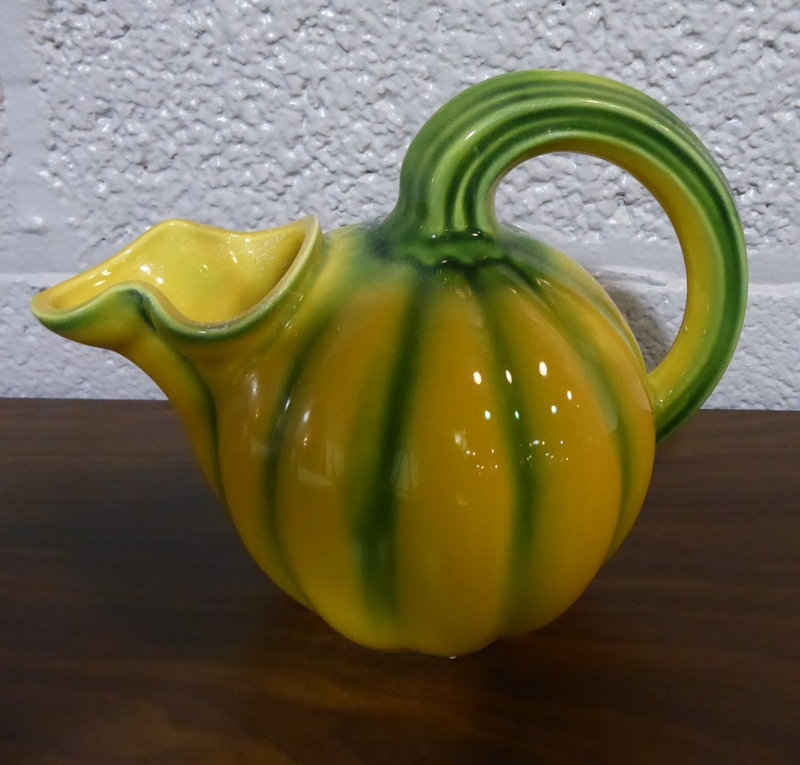 Saturday October 7th and 14th, 11:00 to 2:00 pm. 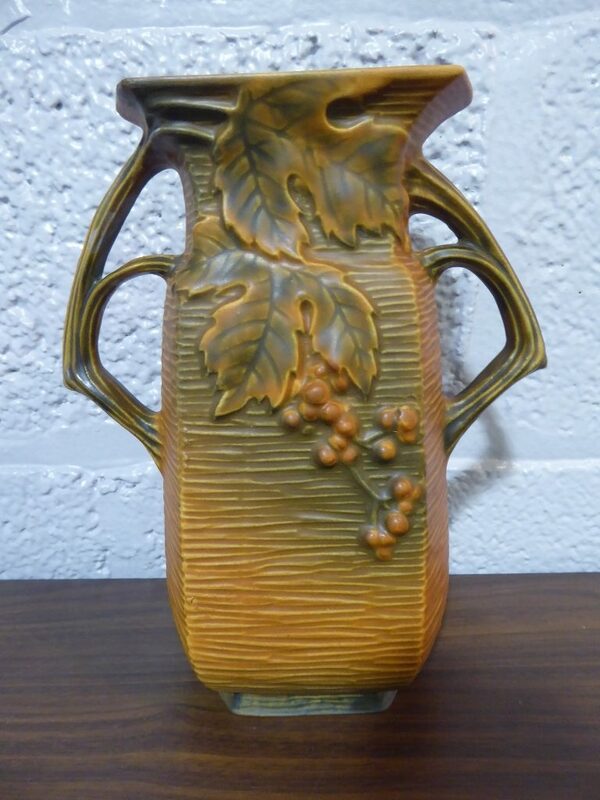 …and refreshments on the weekends! 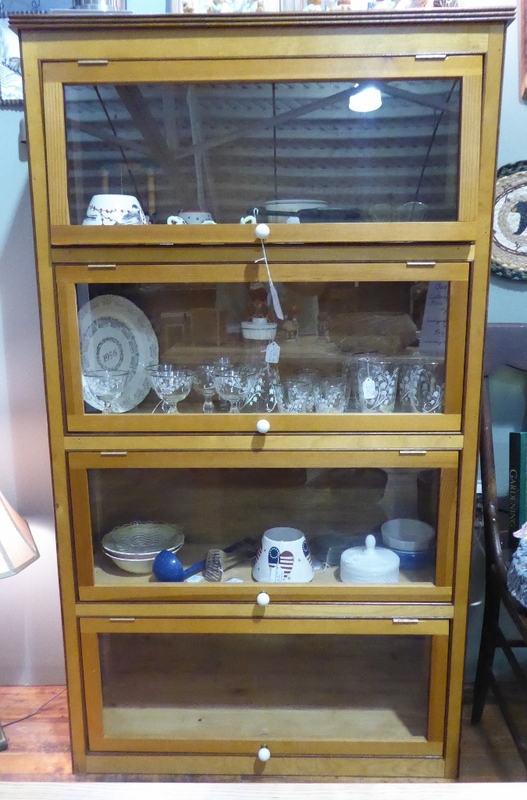 Henkel Harris Stepback, Beautiful Wild Cherry – On Sale – Now $1100.00, Booth 32. 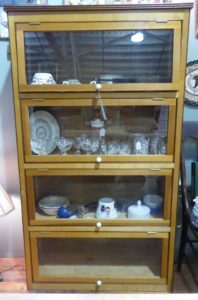 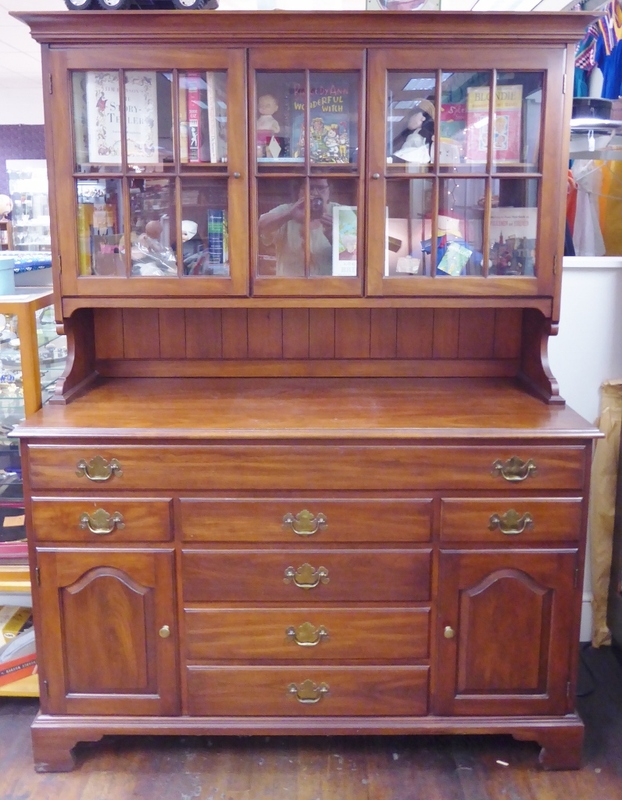 Bookcase by Fry – Handcrafted – Pine and Walnut, $395.00, Booth 31. 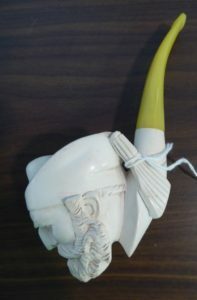 Meershaum Pipe, $135.00, Booth 111. 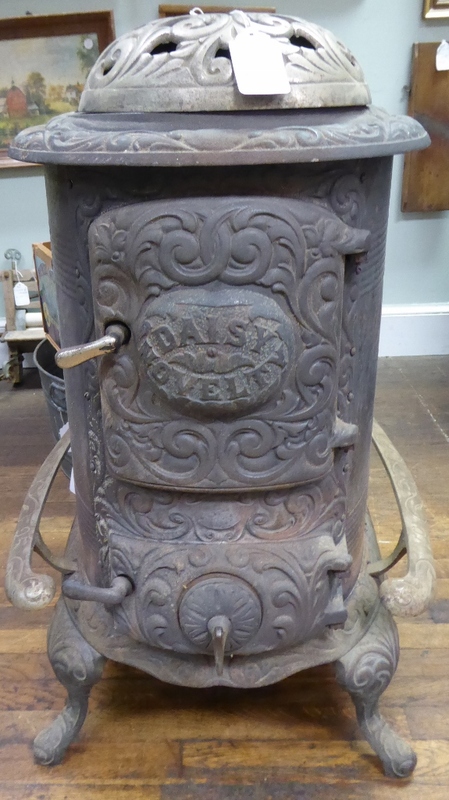 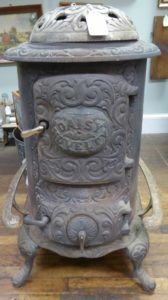 Antique Woodstove – Lots of Decoration – Booth 217 – $175.00. 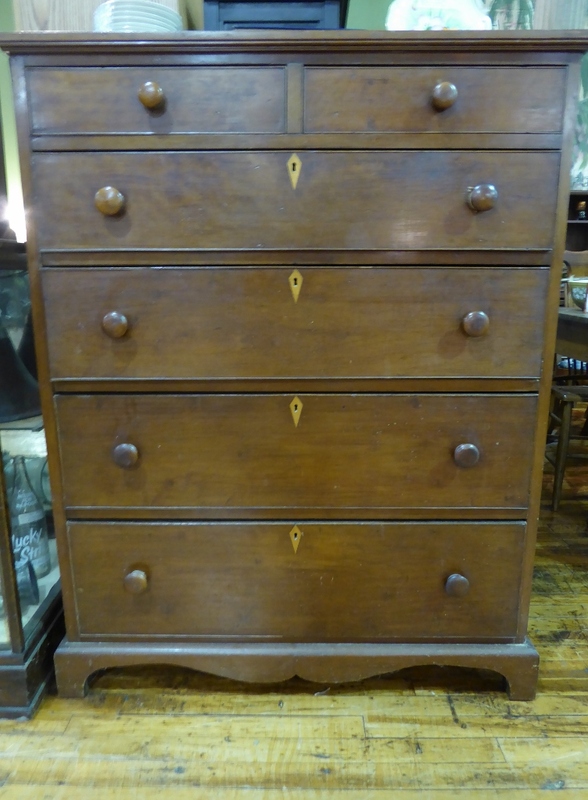 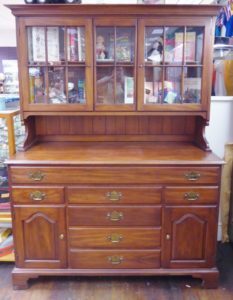 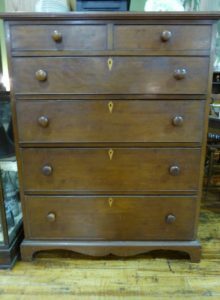 19th Century Chest of Drawers, Cherry, Booth 33ha – $875.00. 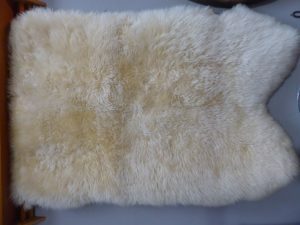 Genuine Four Skin Lambs Fur (44″ x 72″) $450.00, Booth 111. 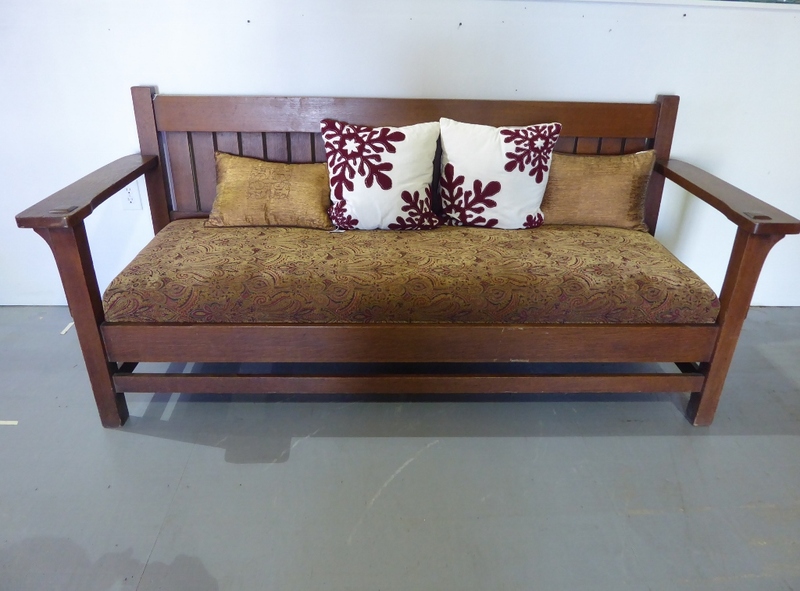 Oak Sofa/Bench – Arts and Crafts, Booth 418, $1695.00. 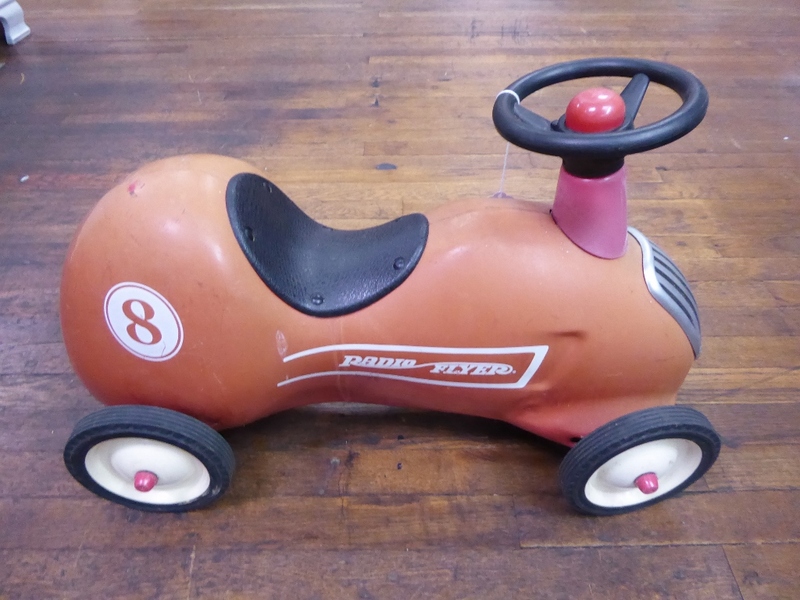 Unusual Radio Flyer Rider, Bargain! 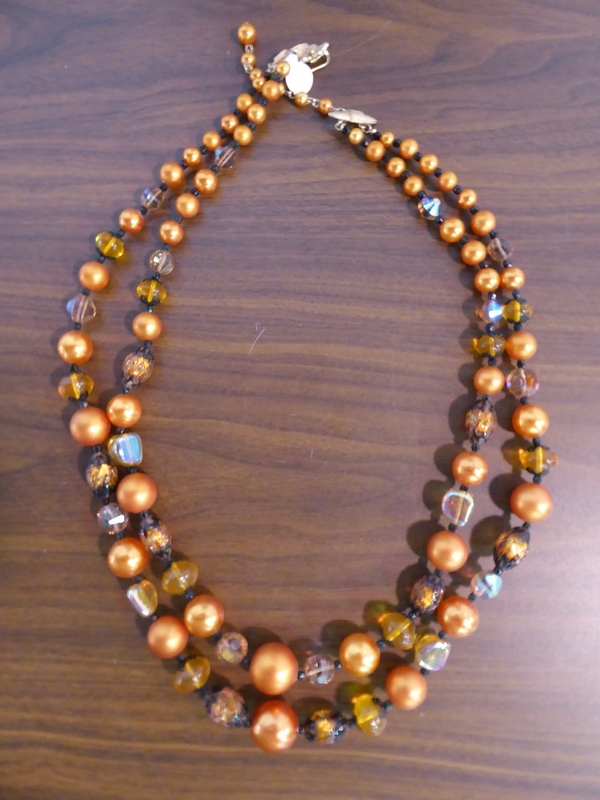 $35.00 – Booth 10. 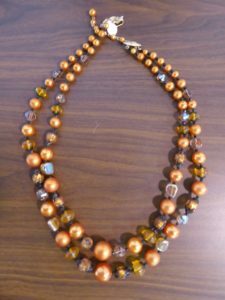 Long Mid-Century Beaded Necklace with Glass Detail – $55.00. 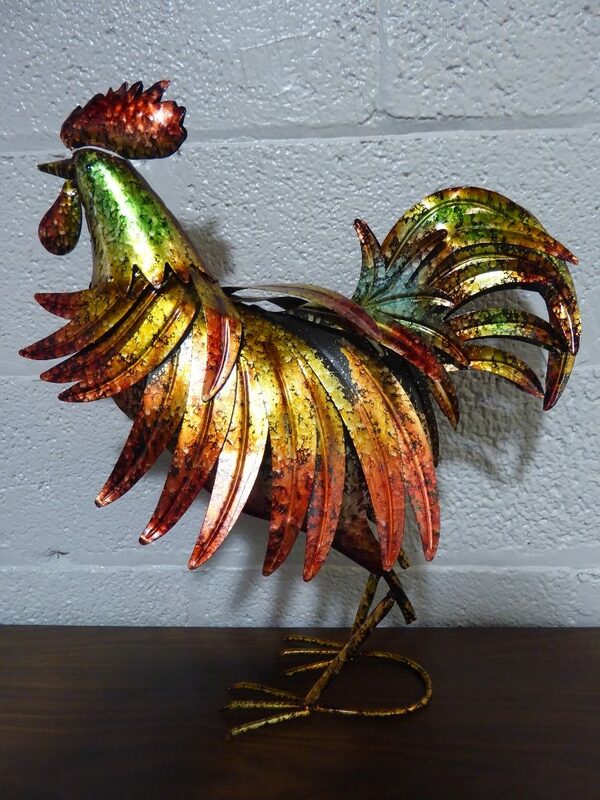 2 Foot Tall Metal Rooster – Too Cool! Booth 31, $25.00. 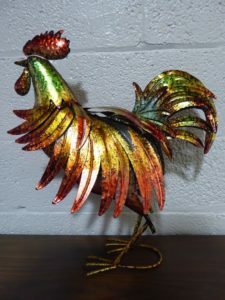 ‹ One-of-a-Kind Figurine, Signed – and a Fabulous Farm Table!